Happy 2014! I'm back in NC and looking forward to what I hope will be a great semester. What am I not looking forward to? Tomorrow's high of 21F. No matter how I envision my cycle to class tomorrow morning at 7:30, it doesn't look pretty. 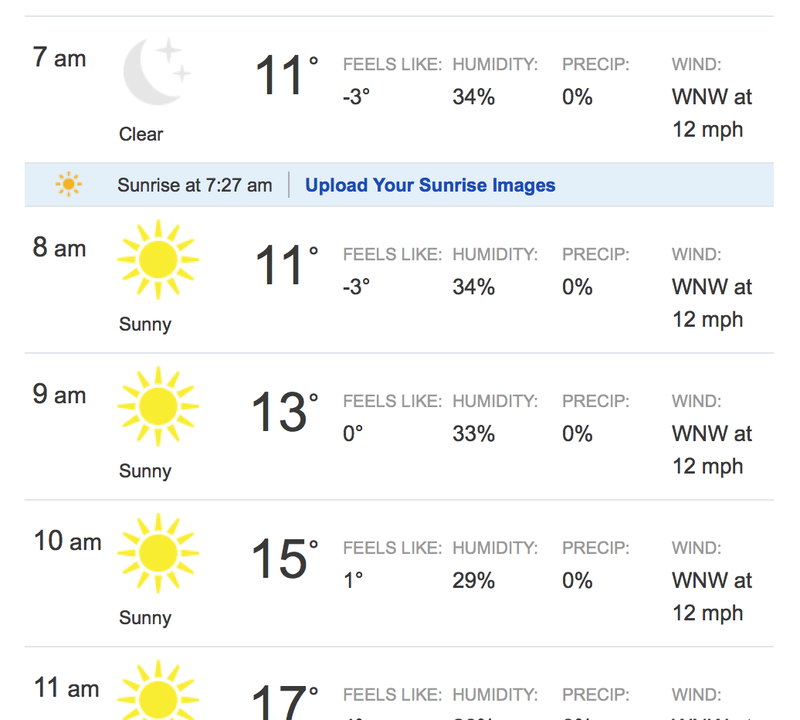 Yay for living north of 30˚N...not. Hope your day is less glacial! why is place so blank?